If you lived in New York city in 1965, there was always a great party at the corner of 63rd and First. Tasty American Burgers, good friends and good times. A place where every day of the week felt like Friday. And Friday nights as we know it got their start. That place was Alan Stillman’s bar, TGI Fridays™. Today, we still serve up your favorite American dishes right off the grill. Beer is always on tap and the drinks keep flowing. We’ve got over 931 restaurants in 60+ countries. And you’re invited to every one of them. 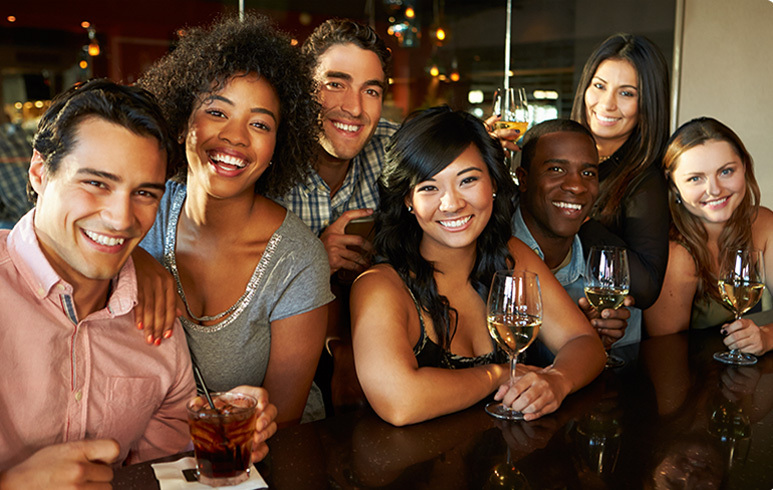 Spend Fridays the way they were meant to be spent—enjoying good times with good friends.